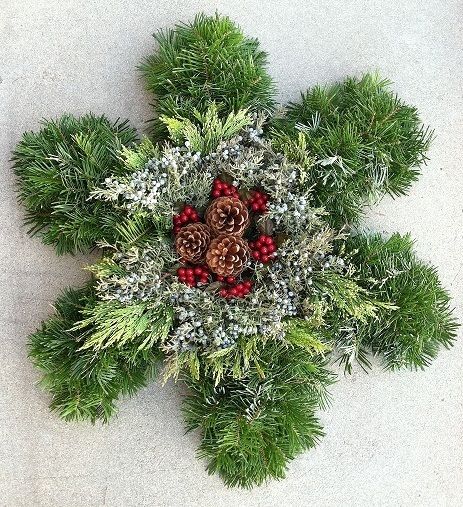 Idaho Wreaths | Celebrate Your Holidays! "Quality, integrity, and affordability is what makes us the best in Idaho. " 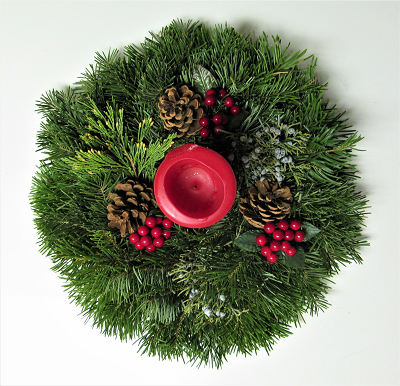 Idaho Wreaths is based in Wilder, Idaho. 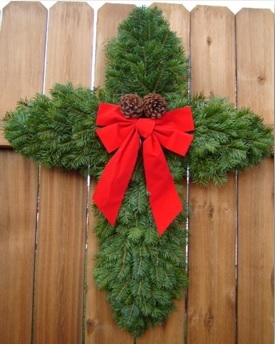 The company provides wreaths in the Boise, Nampa, and Caldwell area, also known as the Treasure Valley. 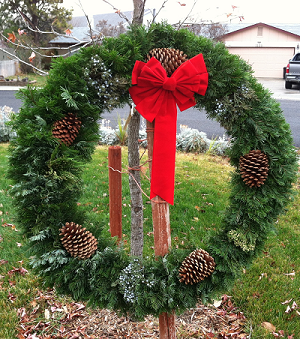 Wreaths in Boise can be found at various fruit stands as well as the Boise Co-op in Boise’s Northend. 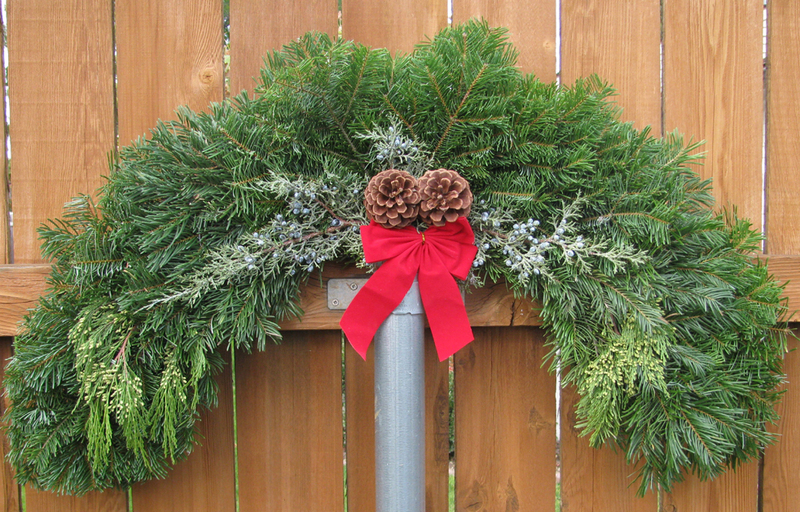 You can also find wreaths at the Boise Co-op Village in Meridian. 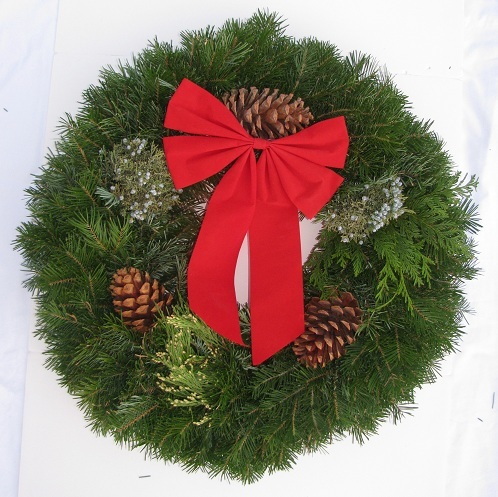 All wreaths are carefully made of fresh boughs from the Northwest and are made just days before delivery. 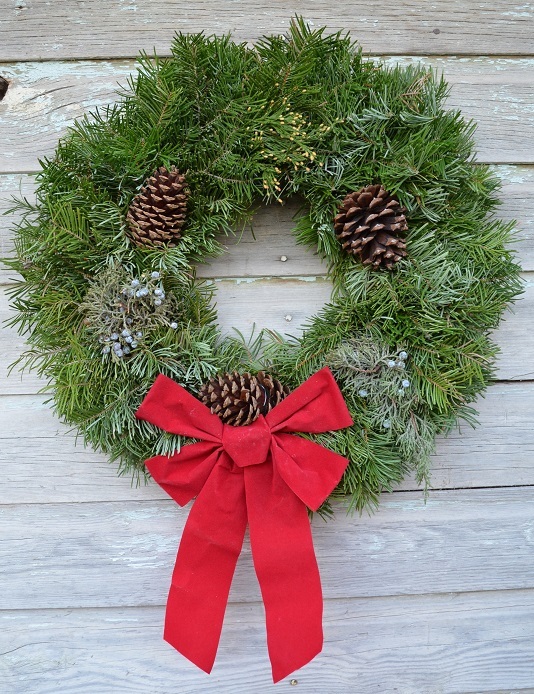 Wreaths can be purchased at wholesale or retail price. Contact us for more information. 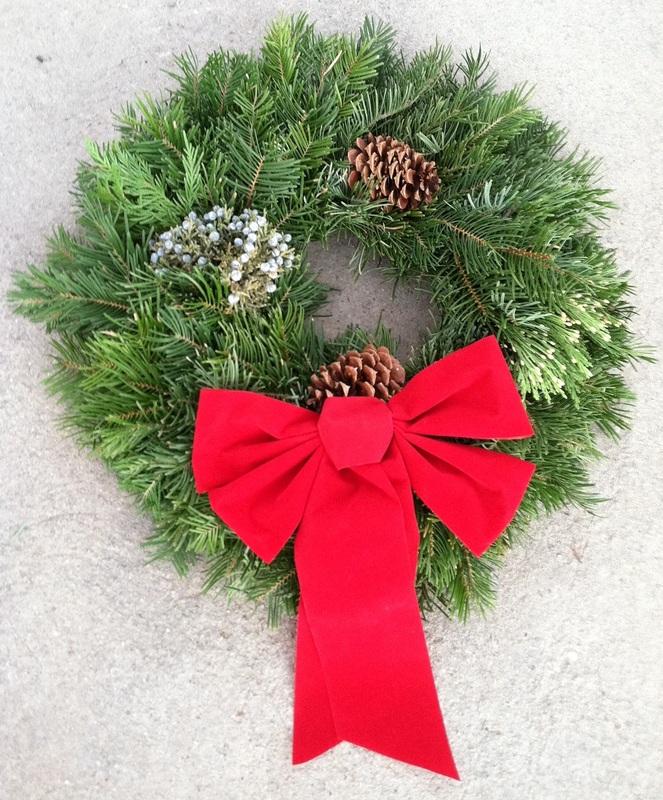 Support your local clubs, organizations or private groups by enlisting in the Idaho Wreaths Fundraising Program. 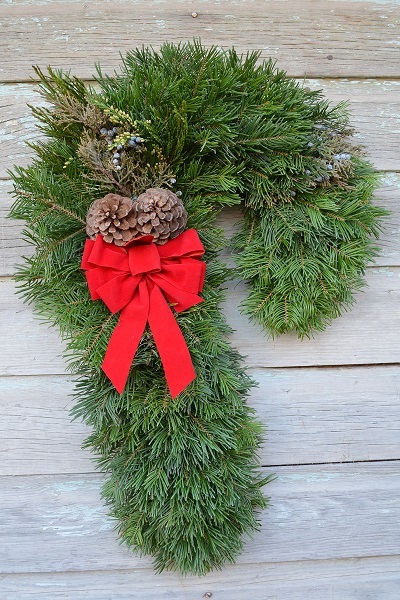 The program is profitable and simple to operate, only purchase what you presale and if you need more wreaths after your order has been submitted, just order more and arrange a new date for delivery. 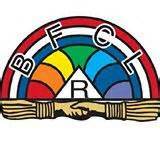 Idaho Wreaths welcomes back Meridian Gems #12/International Order of the Rainbow for Girls from Meridian, Idaho to the 2018 Fundraising Program! We wish you much success!